The Pets You Would Love To Have In 2015, Other Than A Dog! Dogs are no doubt man’s best friend but you can go beyond having dog as a pet. Just like dogs, we bring you options what other pets you can have this year other than a doggy! Animal pals are one of the most sought-after friends to have. They are the ultimate rescue to our loneliness, and have the ability to make us smile after a long exhausting day when we enter our home. Communication with pets is just amazing and every person should have a pet at least once in a lifetime. Like a resolution of the New Year, even I will be having a pet this year to just have someone next to me to love unconditionally. Dogs are no doubt man’s best friend but you can go beyond having dog as a pet. Just like dogs, there are many other animals that can be your lovable pets and add colour to your life. So we bring you options what other pets you can have this year other than a doggy! 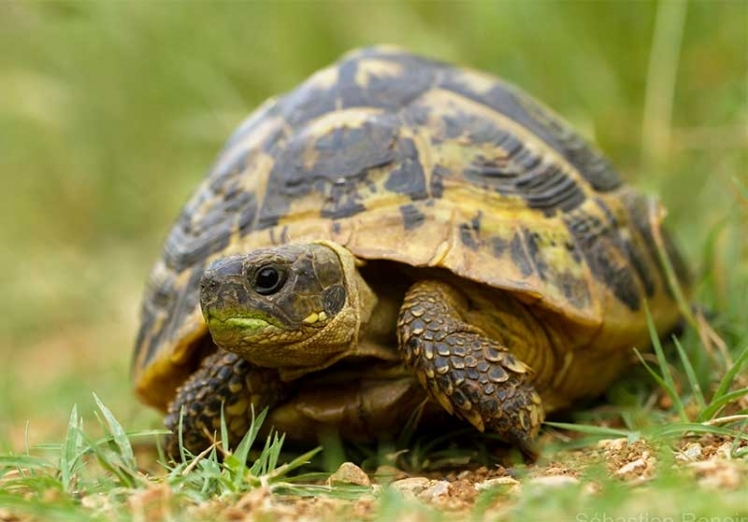 Turtles are one of the calmest animals you can have as a pet at home. Unlike dogs, they like to roam around in the small corners of house. It is not necessary for them to be in water all the time and they can move freely on ground. Also, in India there are some breeds of turtles that are not allowed to be kept as a pet but Red Eared Slider is one of those which can be easily kept as a pet at home. 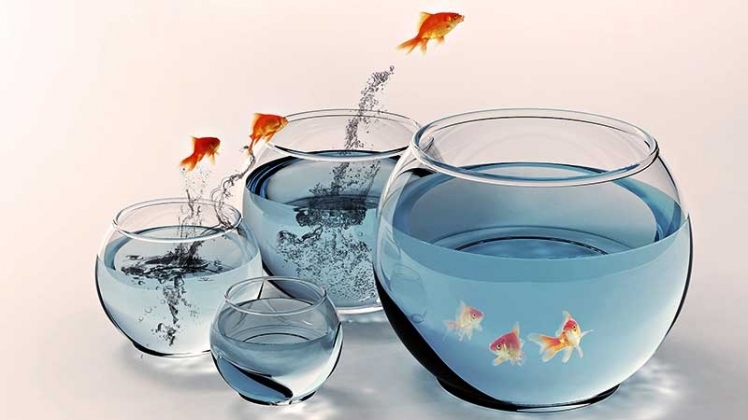 A fish bowl with two mini fish diving in the water at home is a treat to watch. 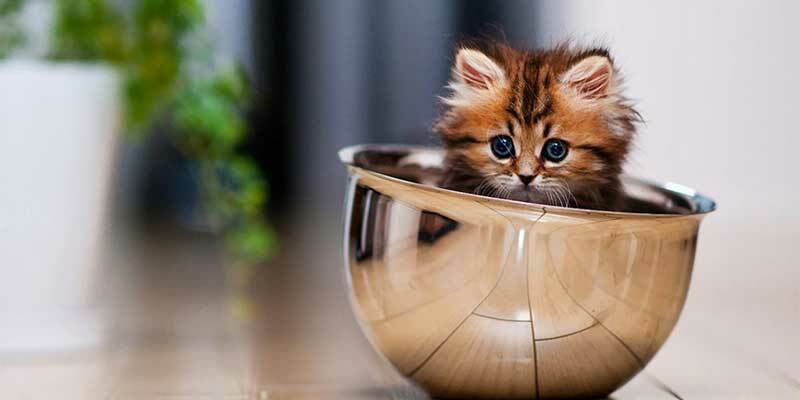 Unlike the aquarium, fishes in bowl are very easy to keep and maintain. People in India also have a notion that having fishes as a pet in home bring in some good luck. Birds are also very good option to have as a pet at home. 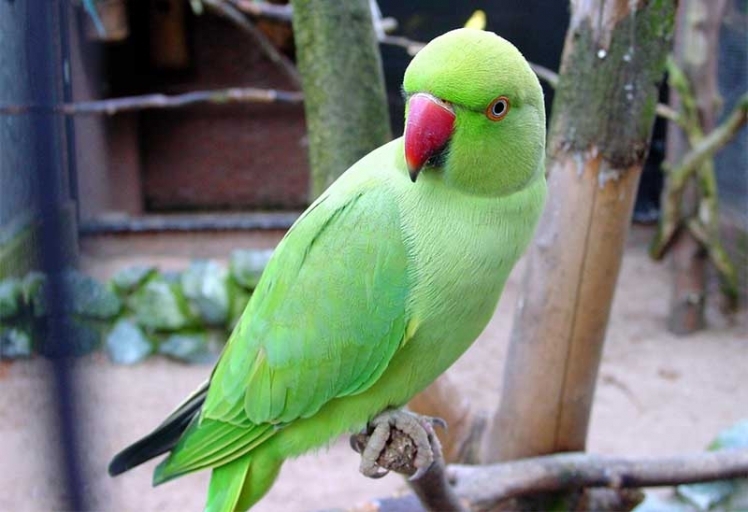 The most common of them being a parrot, popularly named as “mitthu” in the Indian household. Although cages do not compliment birds much but many people take care of the newly-born birds and then make them fly in the open sky. A cute guinea pig is an ideal pet for children. 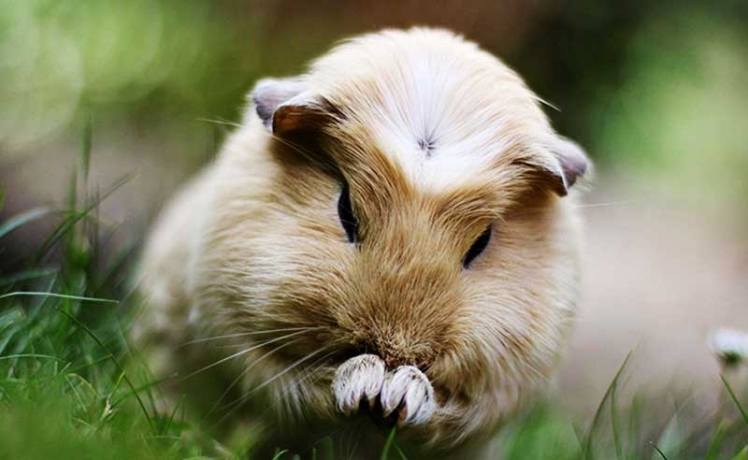 Guinea pigs have a very friendly nature as an animal but at the same time they need your equal care and attention. It is also advised that whenever you have them as a pet, you should bring a pair of them to avoid loneliness for them. 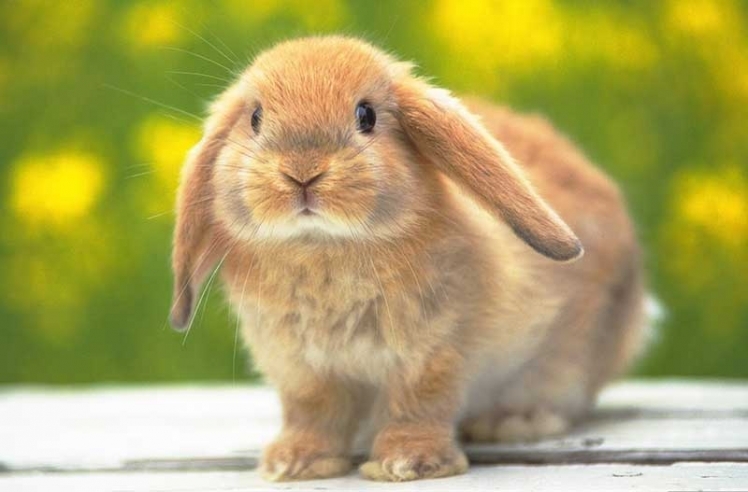 Rabbits are one of the charming pets with those pink eyes and white fur. Rabbits again are very easy to handle as pets and they actually add a life to your boring household by roaming about here and there. This carrot lover animal is surely a great choice to have as a pet at home. So hope this 2015 will bring a lovable pet in your life and add true colours to it. You love them and they love you back unconditionally! 10 Things Every Woman Needs Permission For Even .. 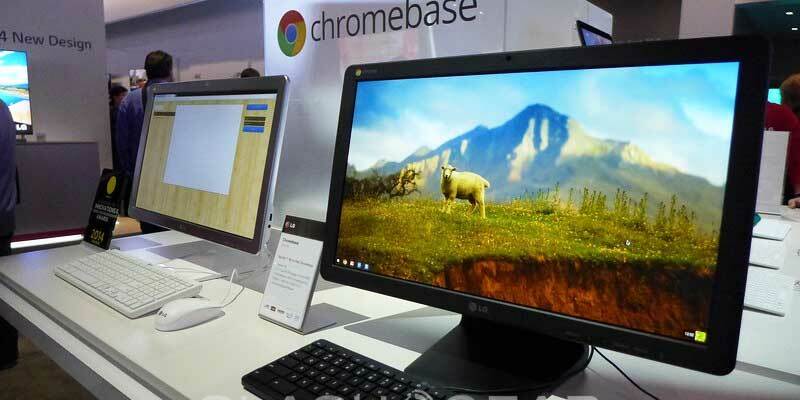 The First Desktop That Runs Google OS! 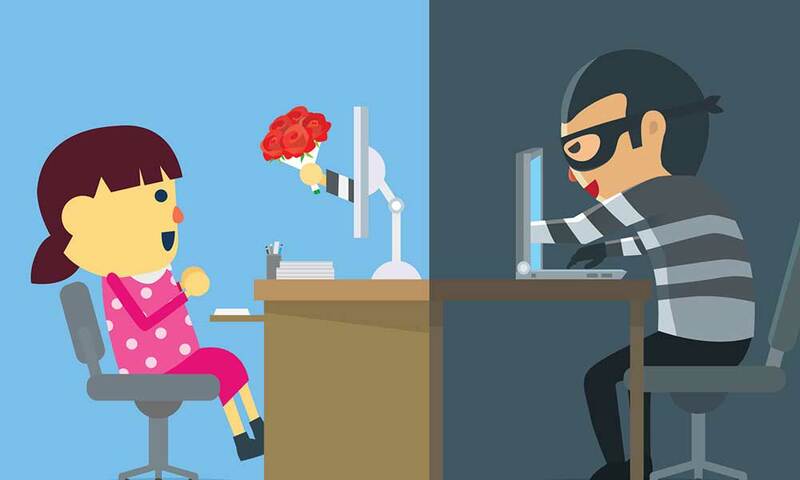 10 Awes ..
Is It Good To Date Online?